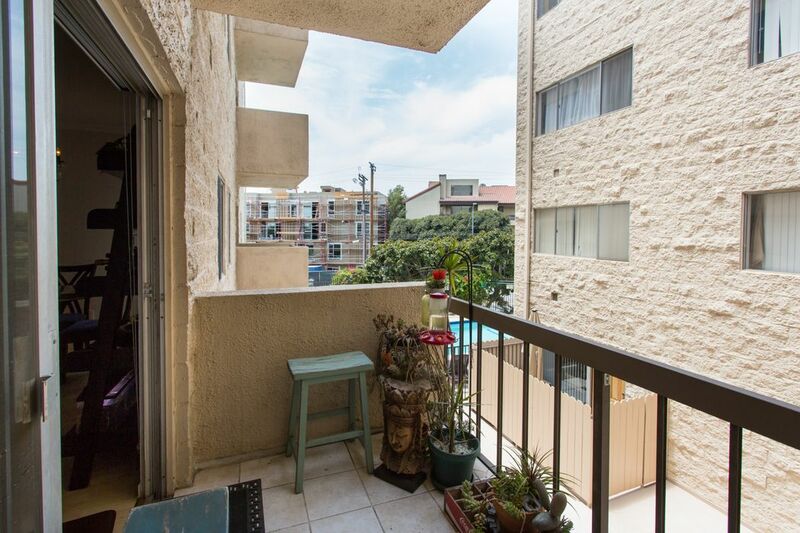 622 S Barrington Avenue #205, Los Angeles, CA 90049 | Sotheby's International Realty, Inc.
$597,000 1 Bedroom2 Full Baths761 sq. 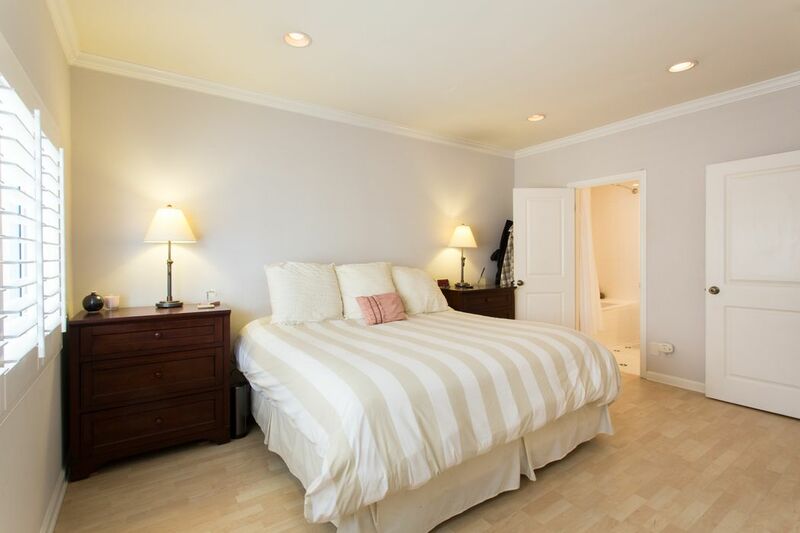 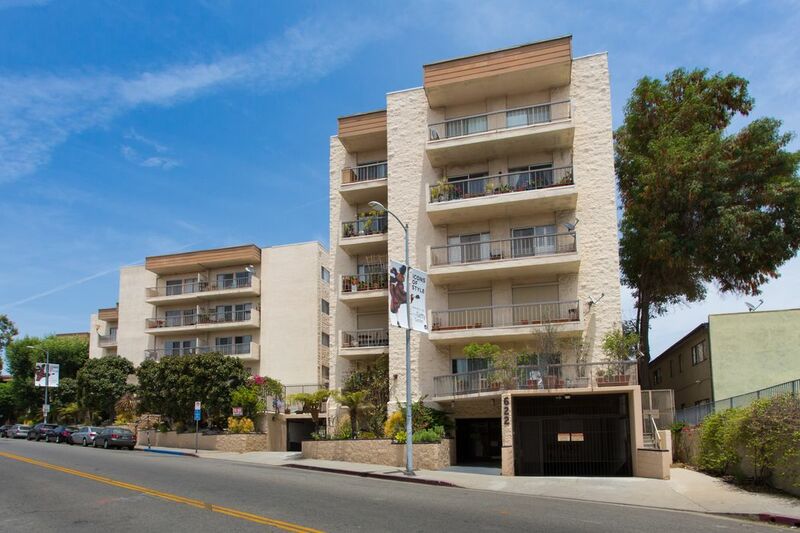 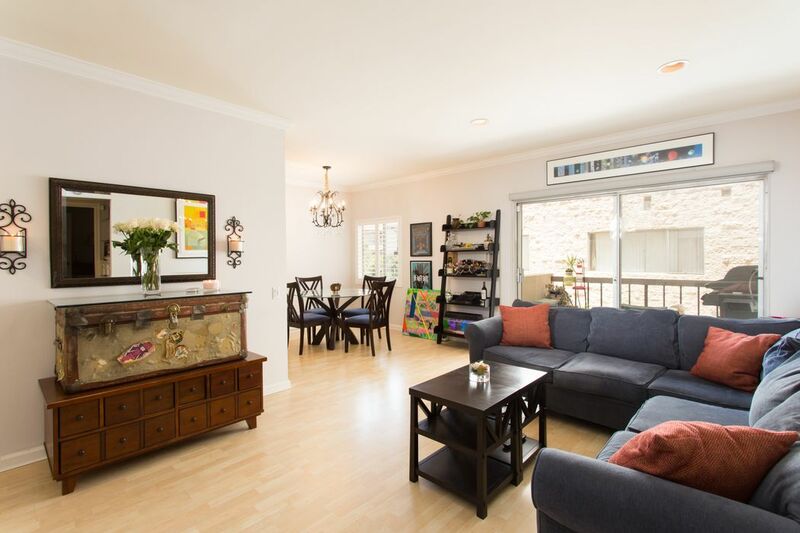 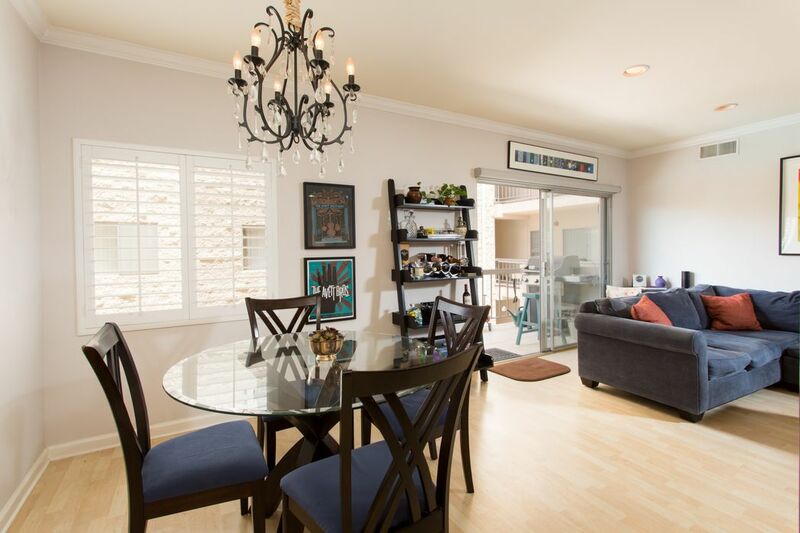 ft.
Charming 1-bed, 1.75-bath corner condominium in the heart of Brentwood. 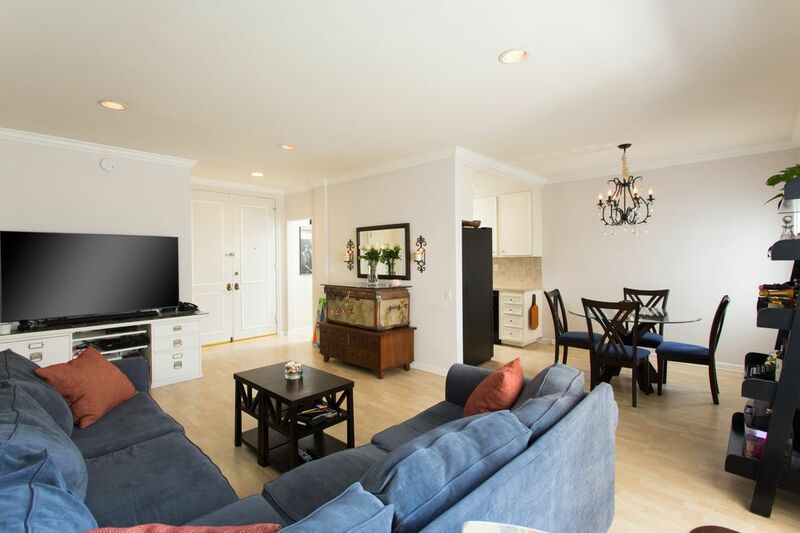 The bright and spacious floor plan includes a unique double-door entryway, a walk-through galley kitchen with all new appliances, hardwood floors, crown molding, high ceiling with recessed lighting, a new AC installed this year, and plenty of storage space throughout. 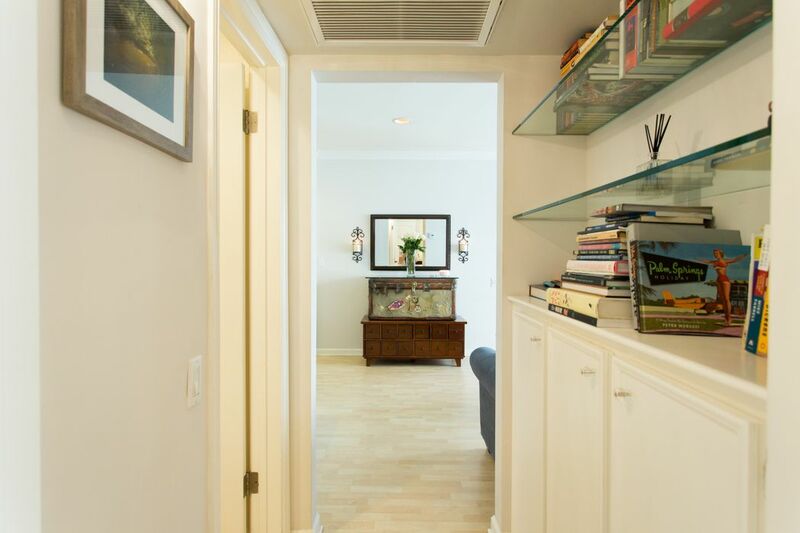 The large master bedroom features built-ins in the custom closet. 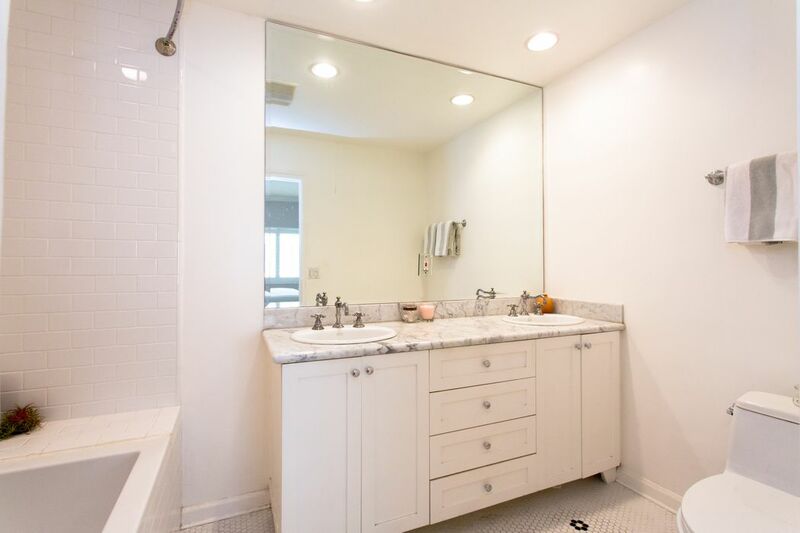 A double vanity and large sunken tub/shower accent the large modern bathroom. 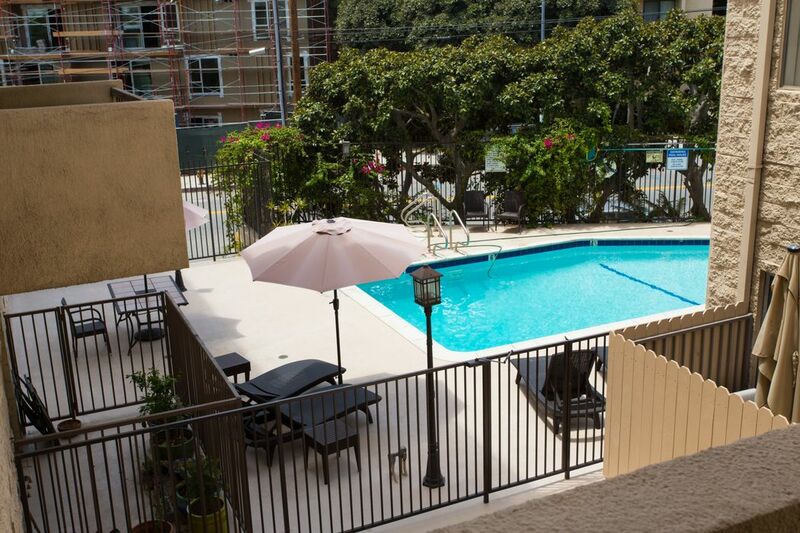 Building features include a secured building entry way, a wonderful gated pool and hot tub, 2 washer/dryers located on the same floor as the condo +3 additional washer/dryers in the laundry room located in the bottom garage, and 1 parking spot in the gated garage with additional guest parking behind the building. 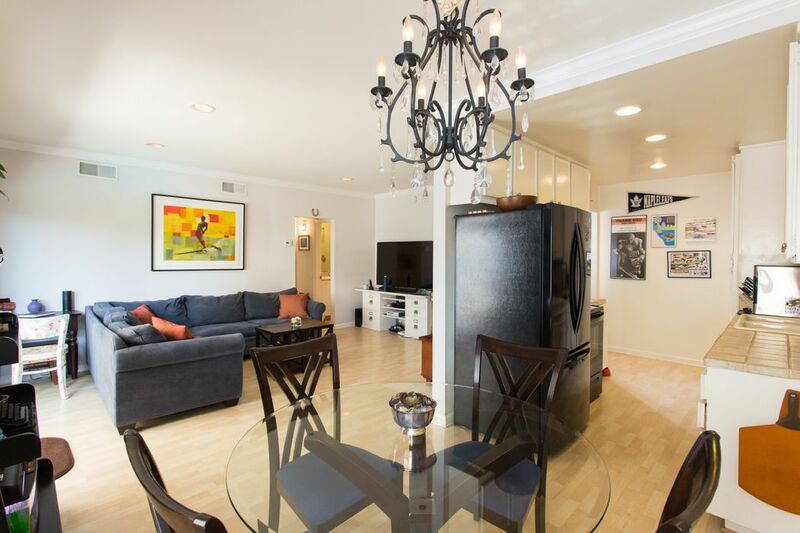 Incredible central location, within walking distance to parks, local venues of interest, world-class shopping and dining, a variety of popular workout studios, and just minutes from the campus of UCLA. 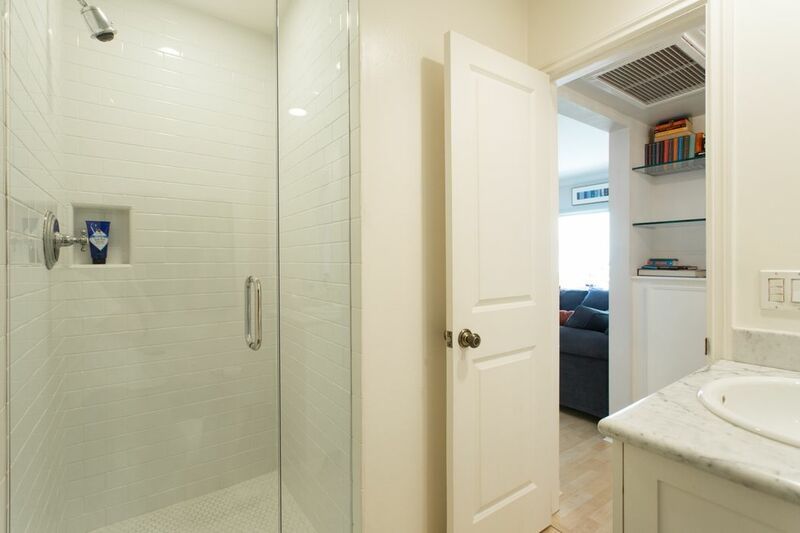 Well worth the time investment to see this amazing unit. 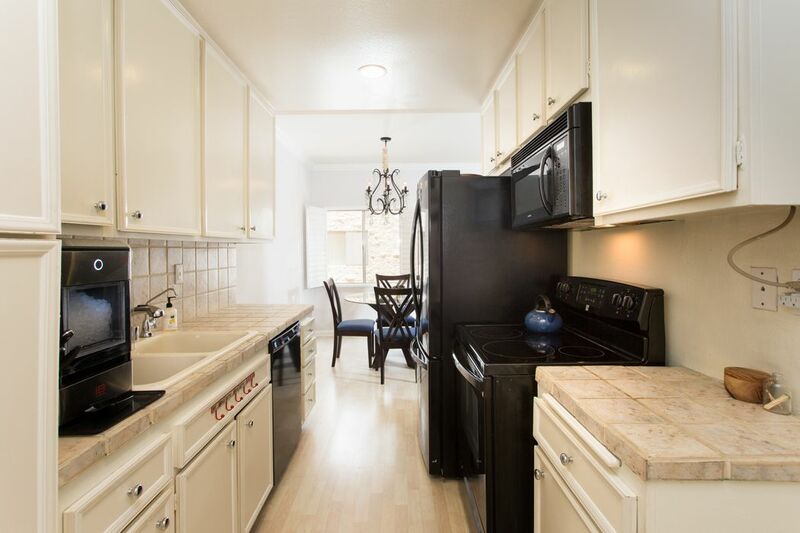 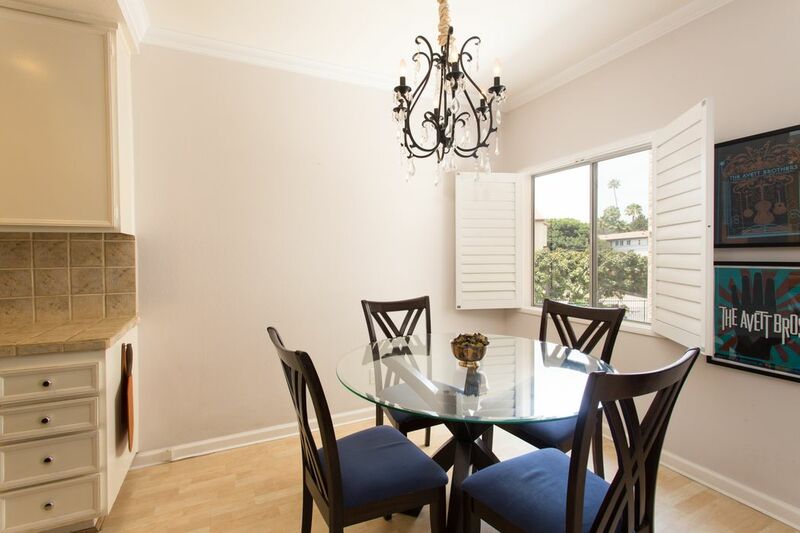 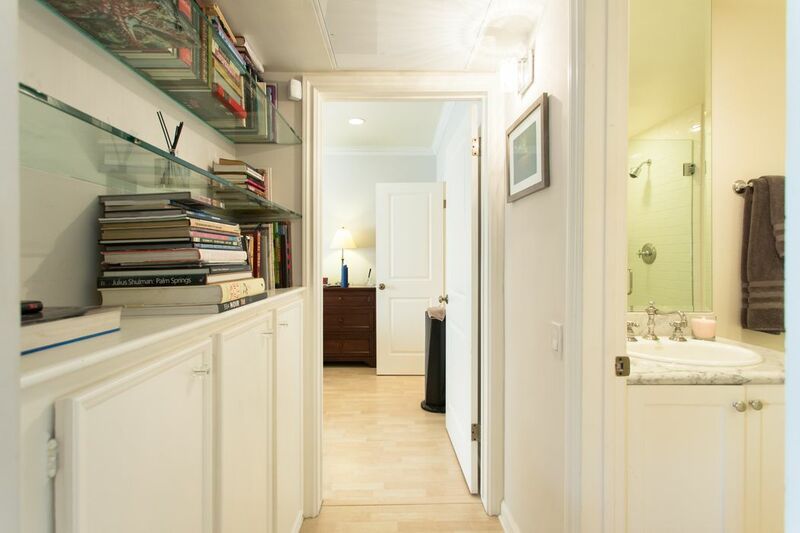 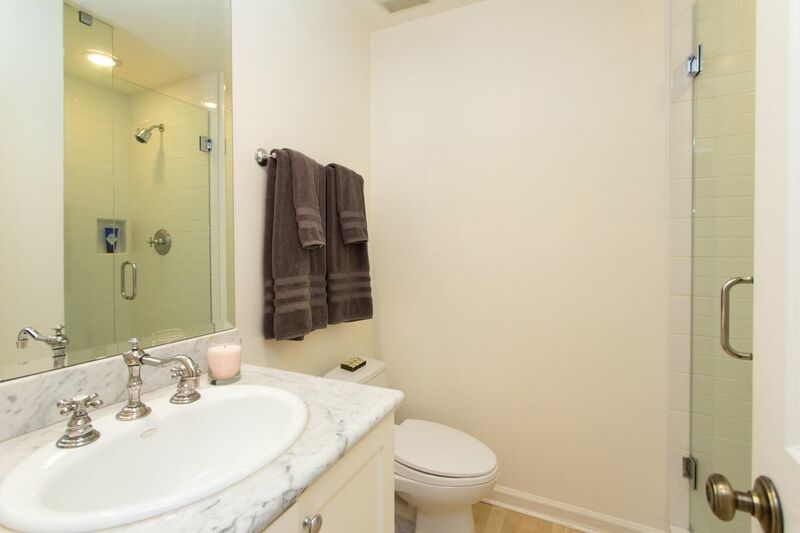 Charming 1-bed, 1.75-bath corner condominium in the heart of Brentwood. 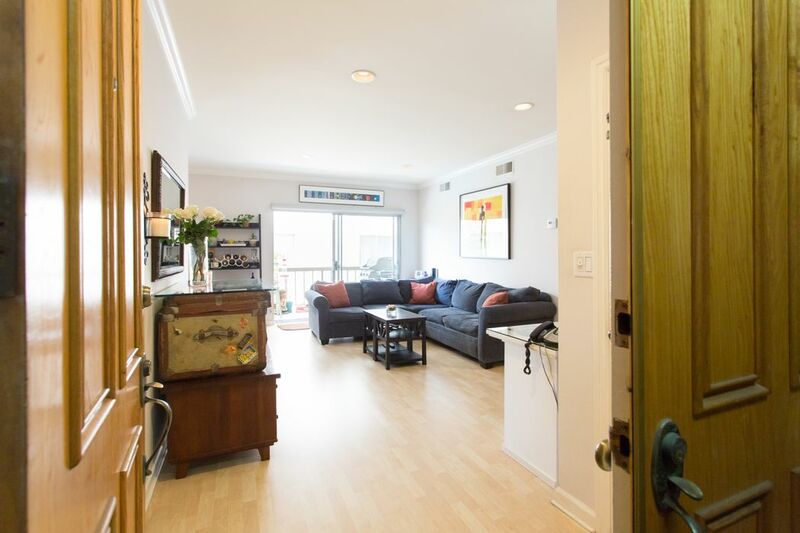 The bright and spacious floor plan includes a unique double-door entryway, a walk-through galley kitchen with all new appliances, hardwood floors, crown molding, high ceiling with recessed lighting, a new AC installed this year, and plenty of storage space throughout. 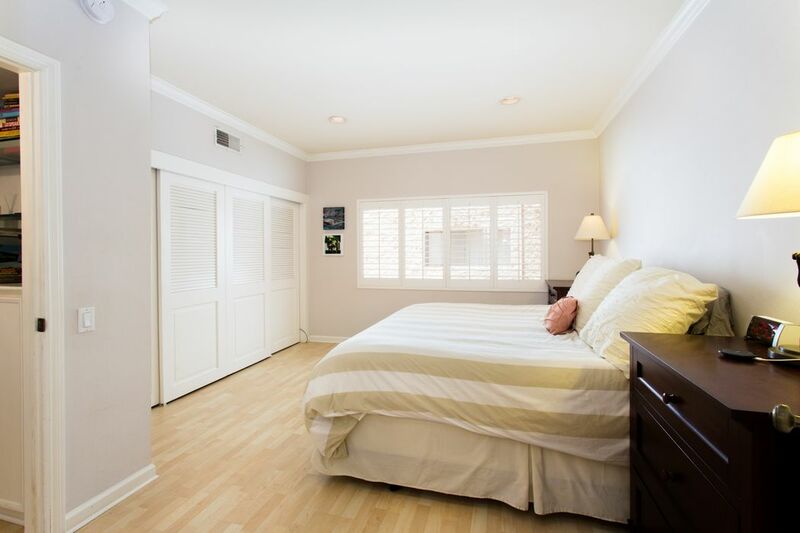 The large master bedroom features built-ins in the custom closet. 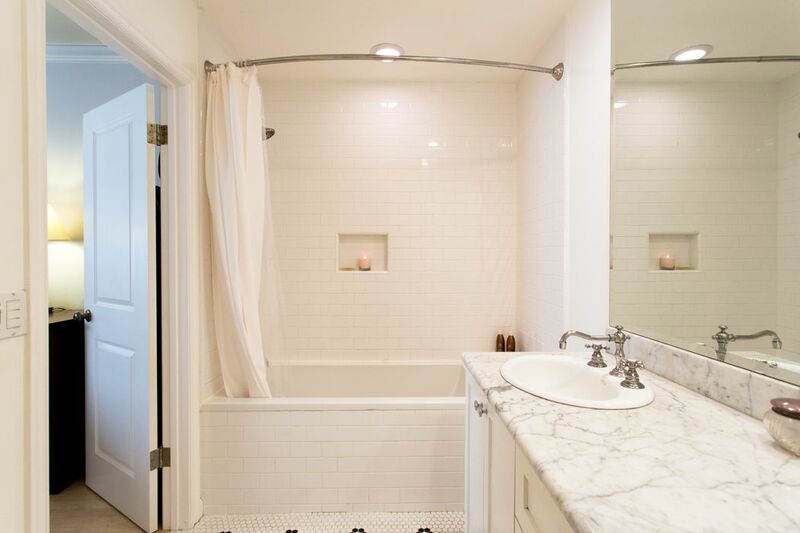 A double vanity and large sunken tub/shower accent the large modern bathroom. 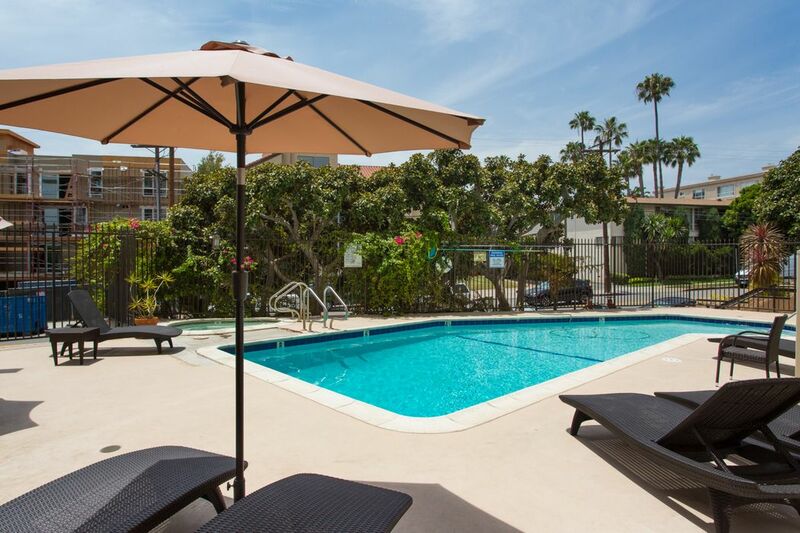 Building features include a secured building entry way, a wonderful gated pool and hot tub, 2 washer/dryers located on the same floor as the condo +3 additional washer/dryers in the laundry room located in the bottom garage, and 1 parking spot in the gated garage with additional guest parking behind the building. 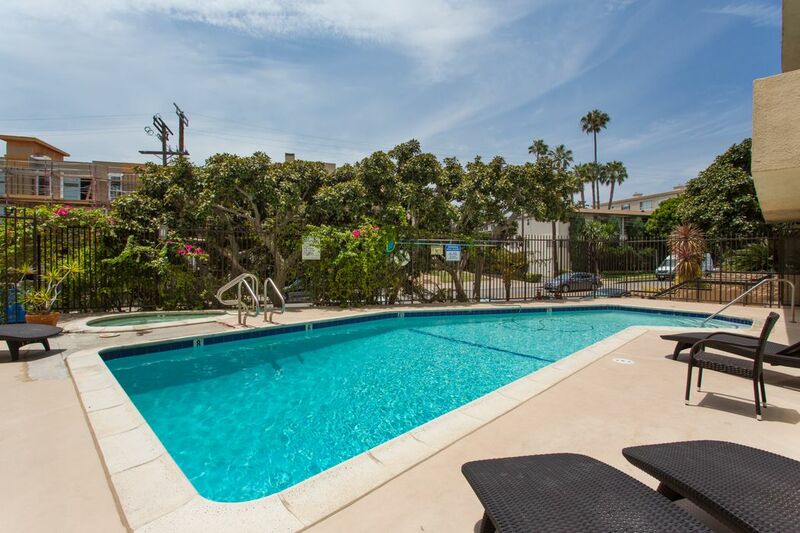 Incredible central location, within walking distance to parks, local venues of interest, world-class shopping and dining, a variety of popular workout studios, and just minutes from the campus of UCLA. 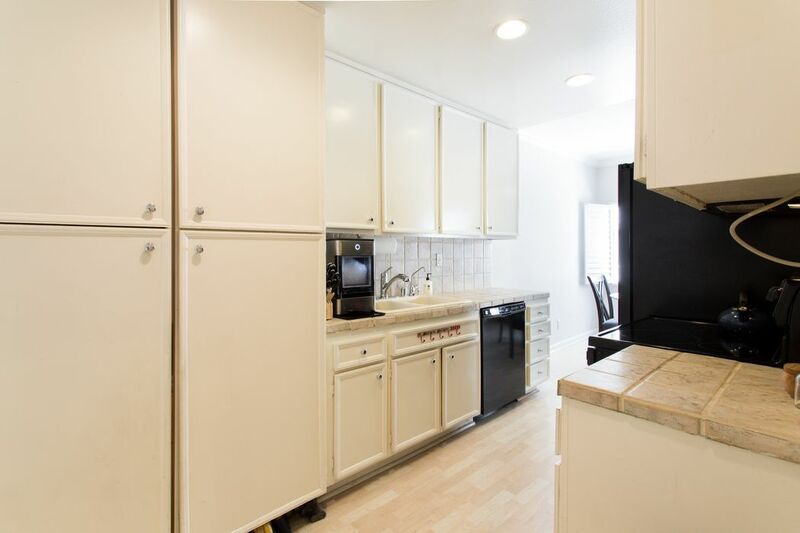 Well worth the time investment to see this amazing unit.